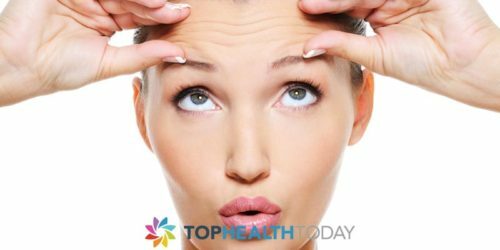 Wrinkle creams can vary in price depending on where you shop for them, the types of packaging, the brand name and also the ingredients. 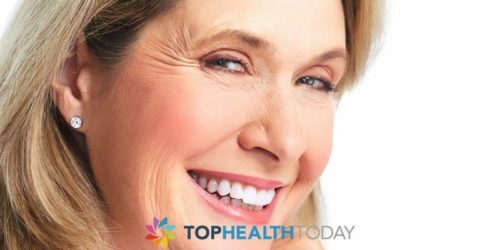 Everyone is looking for a fountain of youth and a way to look younger for as long as possible, one of the most popular non-surgical ways to do this is by using wrinkle cream. When you are first looking for anti-aging products you will no doubt wonder why there is such a difference in the lowest to the highest price. Those reasons can vary and depending on the reasons behind the price is what you should base your reasoning as to whether paying $50 or more for your wrinkle cream is over the top. The first thing you need to look at is that the top wrinkle creams are often more expensive because of their branding. The packaging looks better and they are well known and maybe even used or endorsed by people in the public eye that are known for their youthful looks. This can boost the price up because more and more people want to look like their idol and have the same youthful look as them. 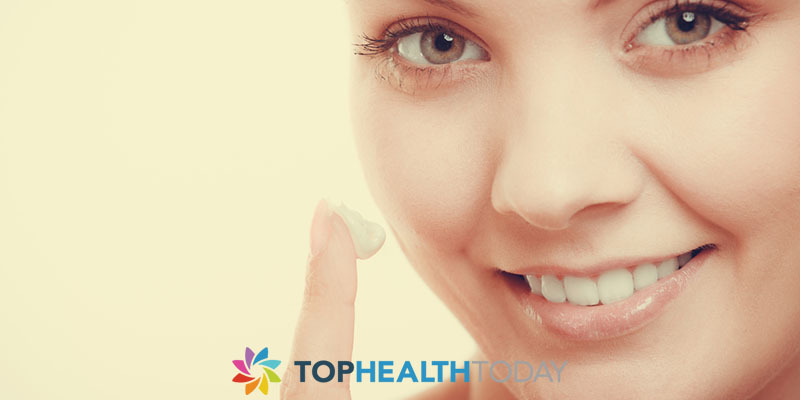 A lot of wrinkle creams will have an extensive list of ingredients, many of which you will be unlikely to have encountered before. Everything from crushed pills to caviar is used in some anti-wrinkle creams and being valuable as raw ingredients this bumps up the price. What you need to look at first though is whether the products ingredients are proven to be effective. If there is science behind the effects of the ingredients then paying $50 or more could be worth it. Many of the modern ingredients now have properties that are able to fight free radicals which are one of the main causes of aging. The more expensive creams also include cell messenger proteins which are able to stimulate the growth of new cells but always look into the science and proof behind rather than the labelling to ensure you have a cream that really is worth its weight in gold. Price of wrinkle creams are very much subjective and in many cases is to do with the packaging rather than the content. Remember to advertise the creams this costs money too so just because a cream is always on the television, don’t take it as gospel that the ingredients are worth what you are paying for. Ingredients may be exotic but look first into whether they are effective before splurging and that they are original ingredients. Some can be synthetic versions of the real thing! As some wrinkle creams can cost $100s of dollars and promoted by those in the public eye $50 is a fair price to pay for an effective wrinkle cream in the grand scheme of things. If you are paying hundreds of dollars each month for your wrinkle cream the chances are you are paying for the brand name and packaging, whereas $50 is a fair price if the ingredients are effective. Do your homework, look into the scientific backing before you splash out on something that is essentially the same product you could get for half the price or all you will have bought is an expensive pretty pot.